Lektronix, a Rockwell Automation Business is one of the world’s leading providers of industrial, electronic and robotic automation repairs and spares. 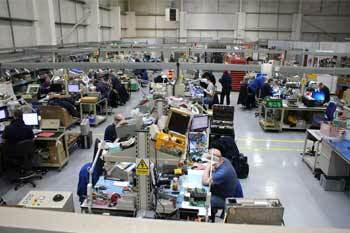 Lektronix was first established in 2002 to provide an alternative solution to buying direct from the manufacturers. Since our first workshop opened in West Midlands, UK, we rapidly expanded throughout the UK, Europe, The Middle East and Asia Pacific. In May 2011, Rockwell Automation acquired Lektronix providing us with financial stability while allowing us to keep that family run business feel. 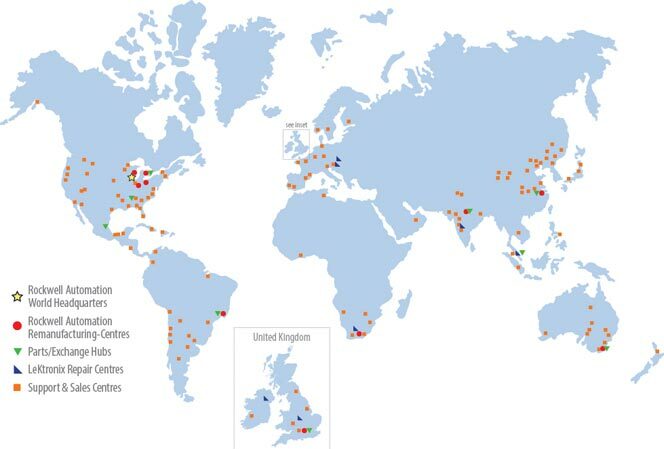 We have extensive global repair centres, distributors and support networks around the world and our aim to provide the very best in technical excellence and customers service from anywhere in the world. Lektronix is a complete solutions provider for all your industrial automation requirements ensuring all your needs are met under one roof. 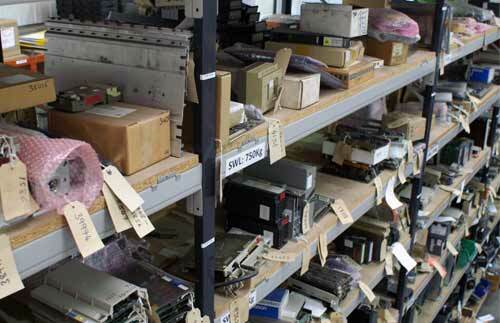 We repair and supply new, refurbished, obsolete and provide service exchanges on over 200,000 different parts from more than 7000 different manufacturers. We also provide a conversion and migration service. 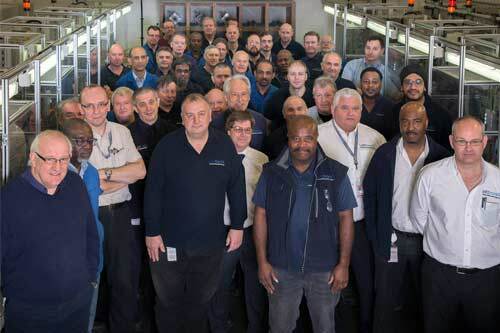 Whatever your problem, no matter how big or small, our dedicated sales and customer service team will provide a competitive and reliable solution. Enquire today for a free quote! Our unrivalled reputation for repairing a vast category of products guarantees your requirements are met to a high standard. We are committed to getting our customers back up and running as quickly as possible. Lektronix, a Rockwell Automation Business, is a worldwide repair and supply company with facilities all over the world. Wherever you are in the world, we can provide you with a solution to get you back up and running. We employ over 100+ highly skilled engineers worldwide including onsite engineers who can diagnose and repair your onsite issues. All of our onsite engineers are covered by a CCHSG accredited ‘Passport to Safety’. Our workshops and engineers are highly skilled and equipped to deal with a broad range of products from PLCs, Robots, HMIs to AC and DC Servo Motors from all the leading manufacturers. Lektronix have a dedicated and ever expanding Motor department, which allows our repair team to work on a range of motors. Our purpose built Robot facility is equipped with a huge range of robotic controllers from all the leading manufacturers including: Kuka, Fanuc, ABB, Staubli and Motoman.